The prosperous Kingdom of Green gully, ruled for centuries by the Forever King, has issued a decree to its citizens to colonize the vast lands beyond its borders. 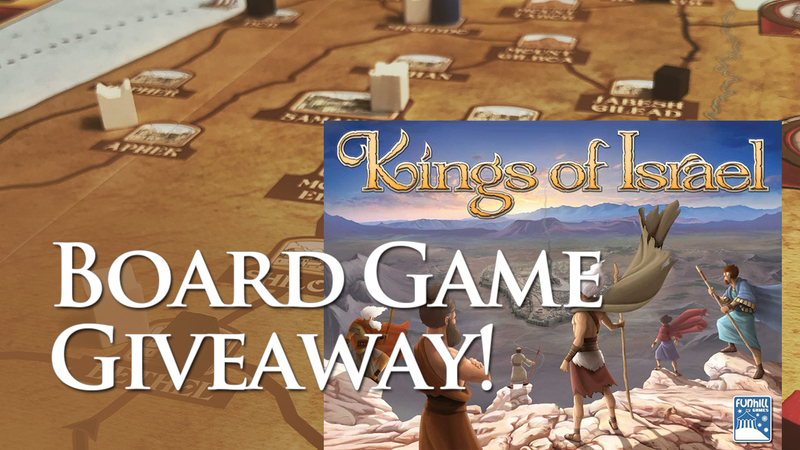 In an ef-fort to start a new village, the Forever King has selected 6 citizens for the task, each of whom has a unique set of skills they use to build their charter. 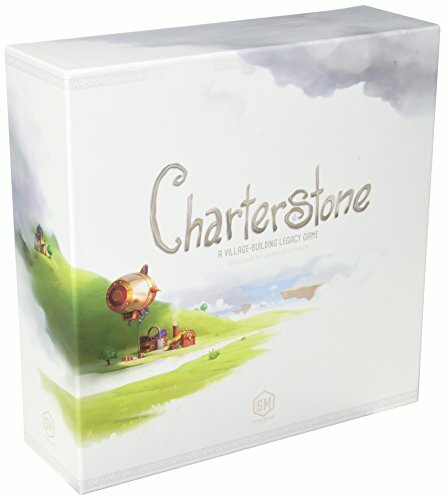 In Charter stone, a competitive legacy game, players construct buildings and inhabit a shared village. Building stickers are removed from cards and permanently added to your charter on the board, becoming action spaces for any player to use. Thus, a few available buildings soon grow into a bustling village with dozens of actions.